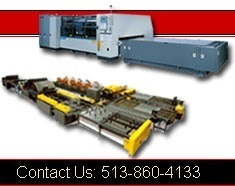 Engel Industries| Engel Sheet Metal Fabricating Machinery | Cincinnati Precision Machinery, Inc.
Engel Industries Inc. is recognized as one of the leading suppliers of quality metal forming equipment. Engel has designed and built practical, cost-efficient equipment for over fifty years, providing solutions to a broad range of manufacturing problems. Our customers have come to depend on Engel for quality, heavy-duty, cost-effective machinery. 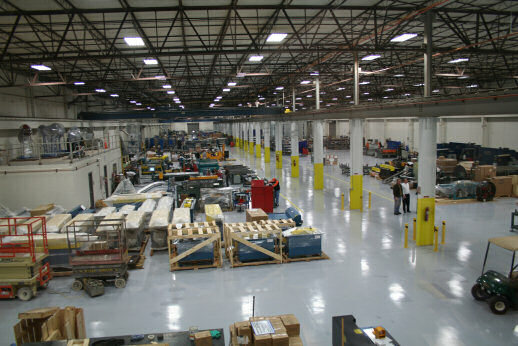 Engel Industries produces a full range of Sheet Metal Fabricating and Rollforming Equipment from the very basic through our patented TDF® System and our completely automated HVAC Commercial and Residential Duct Fabrication Systems…. the “Coiline”. For the Metal Construction Industry, we manufacture two production models of High Speed Metal Framing Systems and a transportable Jobsite version. In addition to our metal framing equipment, Engel builds a full line of Accessory and Roofing Panel Systems. Engel takes pride in their innovation and is dedicated to the development of all Industrial Sheet Metal and Coil Metal Processing Systems designed to meet your specific requirements. Engels Sheet Metal Equipment and Systems are in operation in shops World-Wide.